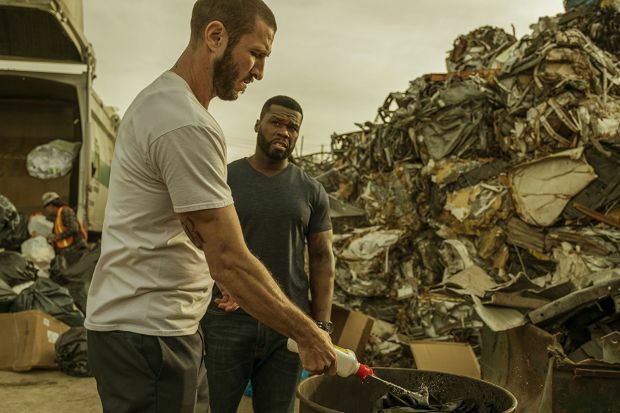 In the movie Den of Thieves, starring Butler and Grammy winner 50 Cent, a bank heist crew schemes to outsmart a crooked L.A. sheriff’s deputy and rob the Federal Reserve. 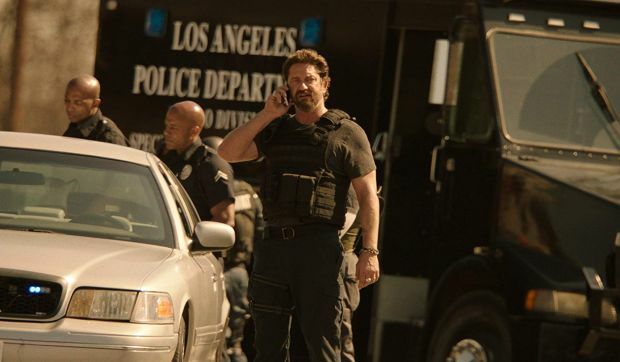 A Los Angeles crime saga in the vein of “Heat”, the movie Den Of Thieves follows the intersecting and often personally connected lives of an elite unit of the LA County Sheriff’s Dept. 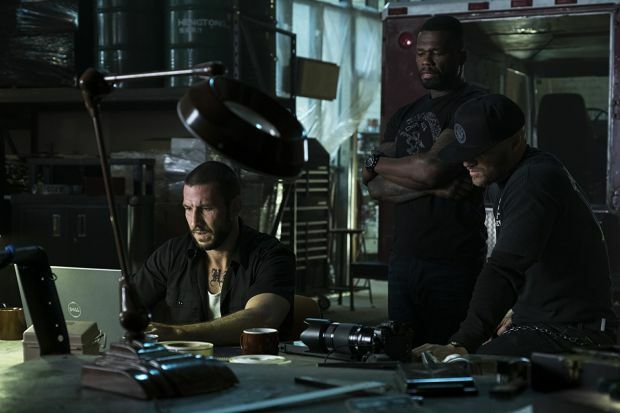 and the state’s most successful bank robbery crew as the outlaws plan a seemingly impossible heist on the Federal Reserve Bank of downtown Los Angeles. 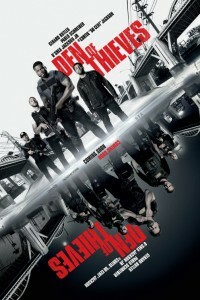 Den of Thieves is not based on the 1992 New York Times Best Selling non-fiction book of the same name.